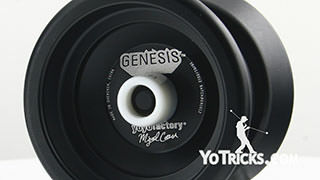 90 Second Review of the Snack Yoyo by Recess. 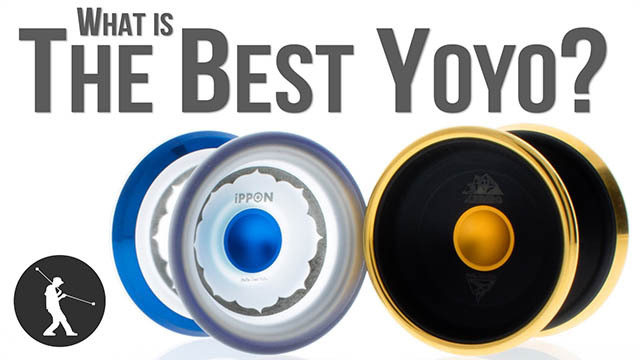 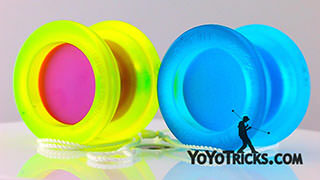 Snack Yoyo Mini Review Yoyo TrickThe Snack is our favorite pocket sized yoyo of 2019, which is why we included it in our yoyo buyer’s guide. 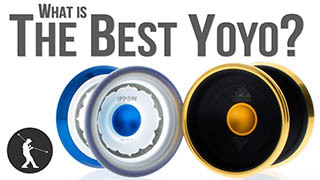 If you are looking for a yoyo that can handle your best tricks, but still fits pretty easily in your pocket, the Snack may just be the yoyo for you. 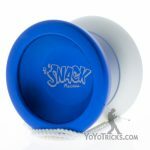 The main reason we love the Snack so much is because it has found a way to thread the needle between the 2 problems that often come up when you make an undersized yoyo. 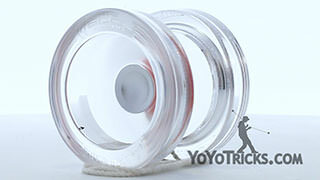 The first one is that it could be too light, in which case it won’t be great for doing really difficult tricks. 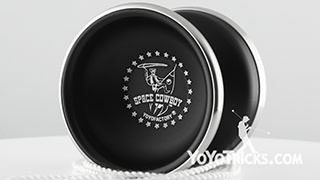 On the other hand, if you make a smaller yoyo too heavy it will feel a little bit too dense and sluggish, then it won’t be fun to play with. 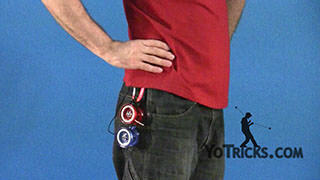 The genius of the Snack is that they found a way to make it feel like a full sized yoyo even though it fits easily in your pocket. 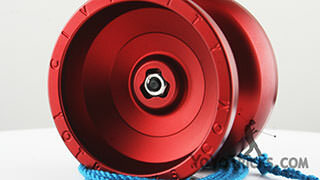 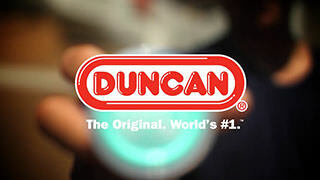 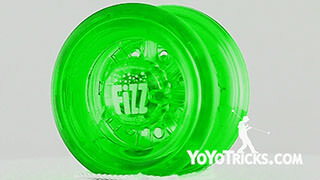 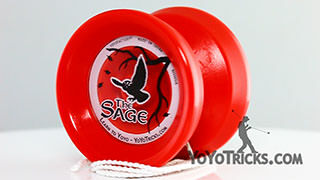 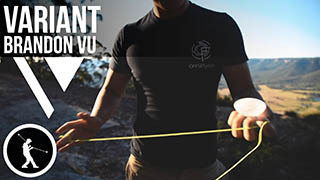 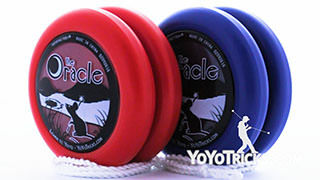 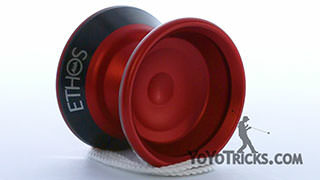 Because of its smaller size, the Snack may not be the first yoyo that you go to when you’re learning new tricks, but once you have begun to master a trick you are going to be impressed with how easily you can hit it with the Snack, which is why it is probably going to be your go-to throw any time you leave the house. We actually like the Snack so much we invited the founder of Recess Intl. 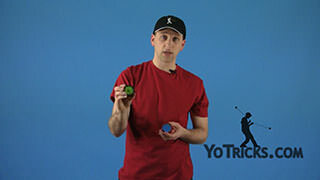 out to film a series of bite-sized tutorials with the Snack. 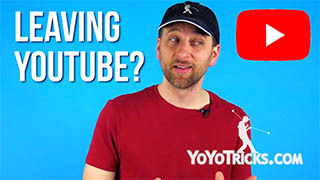 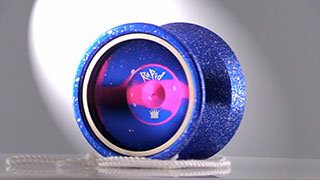 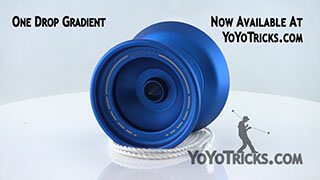 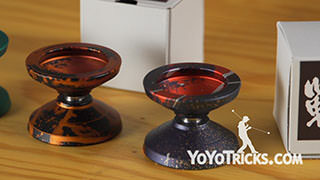 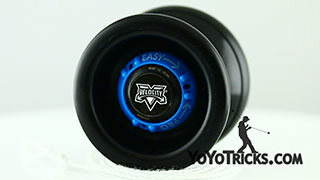 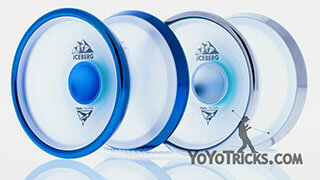 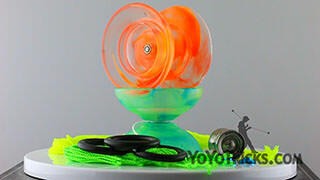 He actually filmed those with our exclusive YoTricks Edition color, and those turned out really great. 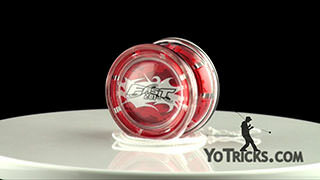 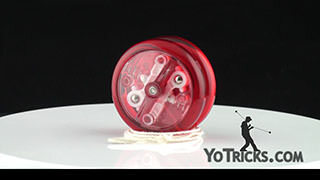 Of course, the Snack is an unresponsive yoyo, it does come with a Center Trac bearing, which is a bearing that we really like. 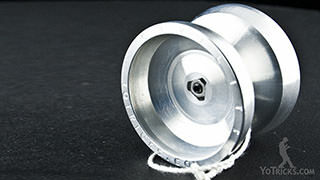 It also has a real nice soft finish that is excellent for grinds. 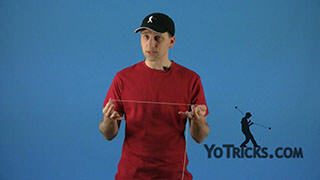 Like we said, even though it is a small package, it is great for a huge variety of tricks. 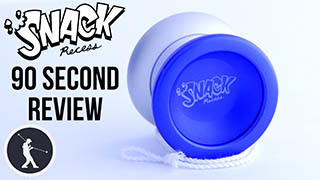 As always, if you would like to learn more about the Snack you can read our full written review, or you can just pick one up and try it for yourself.